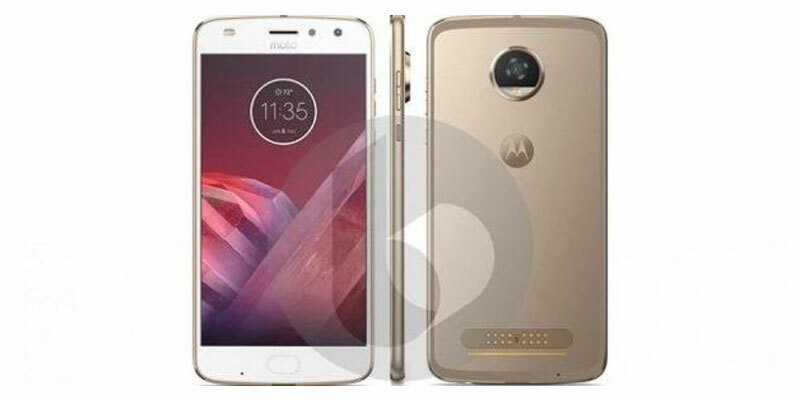 Not long ago a leaked photo showing the body design of Lenovo Moto Z2 Play surfaced on the internet. 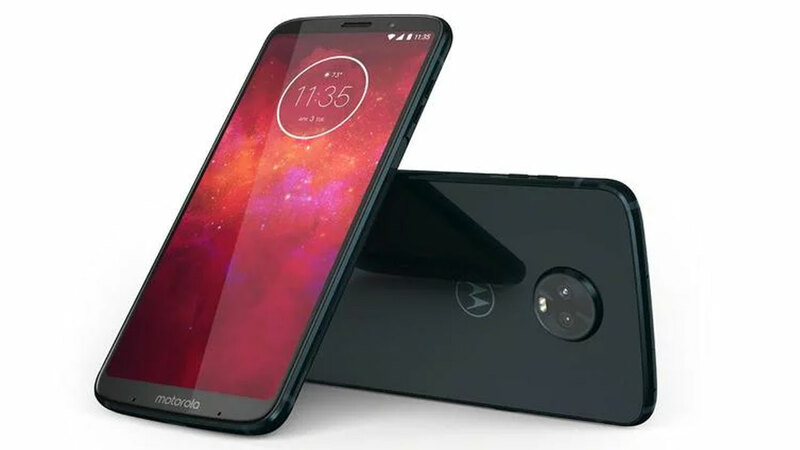 This smartphone will be the successor to the Moto Z Play which was released last year which had a big enough battery. With a large capacity battery, Moto Z Play also has a body that is thicker than the Moto Z. 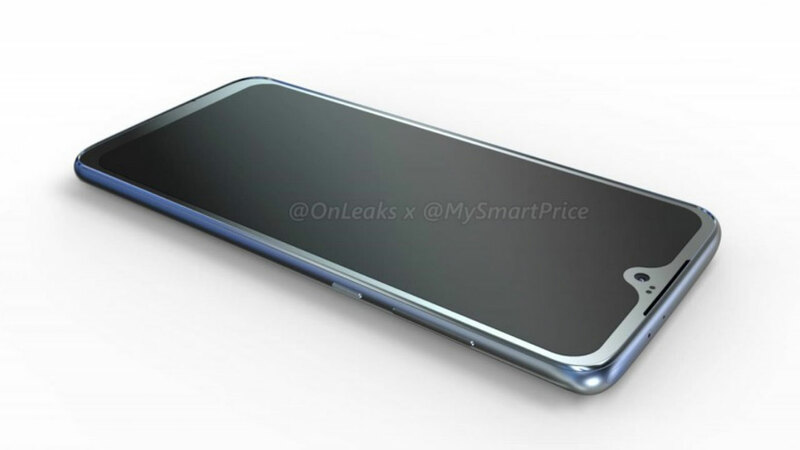 However, the latest leak that appears to mention Moto Z2 Play has a body design that is thinner than the Moto Z Play. In addition to having a thin body, Moto Z2 Play also rumored to be bringing with it a battery with a smaller capacity. Moto Z2 Play has a battery capacity of 3000 mAh from the original 3,510 mAh at Moto Z Play. Thin body indeed consequences to a decrease in battery capacity. The battery capacity reductions will also impact on battery life. From the beginning able to reach around 50 hours to just 30 hours. Z2 Play Moto reportedly will use the Snapdragon chipset 626 contains 8-core processor with a clockspeed of 2.2 GHz. This smartphone is also equipped with 4 GB of RAM and 64 GB of internal storage. Super AMOLED screen measuring 5.5 inches will remain pinned on Z2 Moto Play. Resolution 12 megapixel rear camera with an aperture of f / 1.7. Behind the camera resolution is lower than the previous generation which use 16 megapixel camera but with an aperture of f / 2.0. In addition, the smartphone is still compatible with Moto Mods available today. 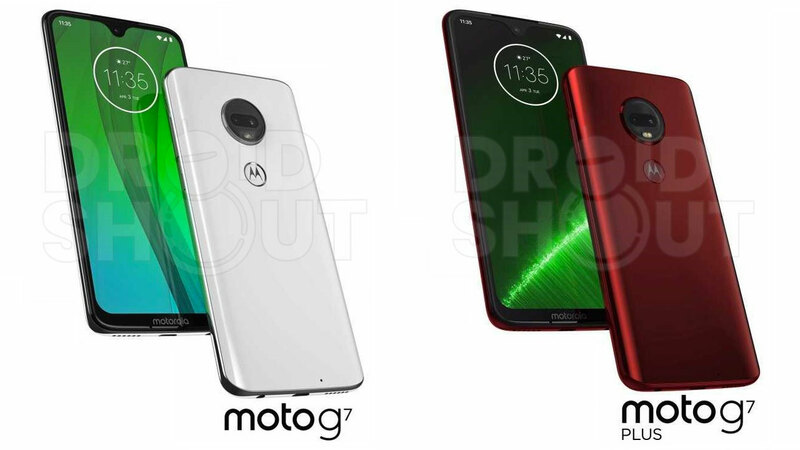 The First Moto Z4 Smartphone Using Snapdragon 8150?